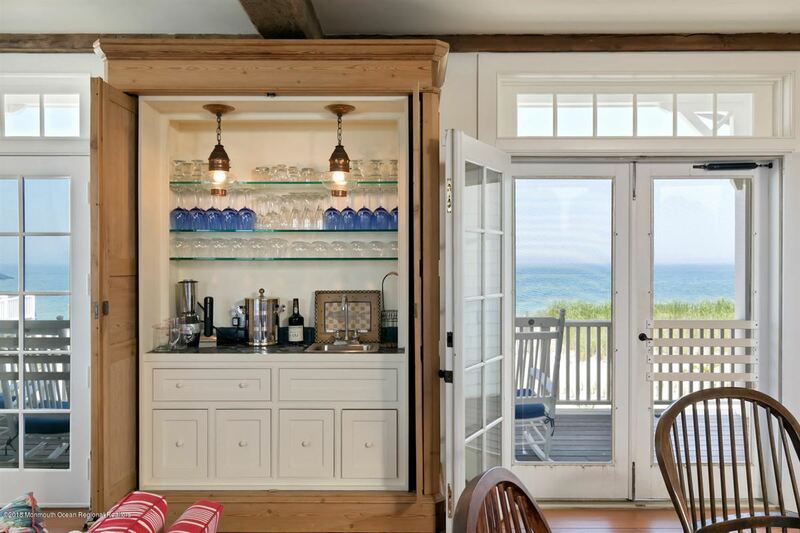 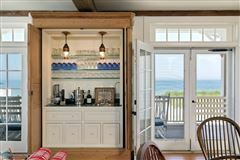 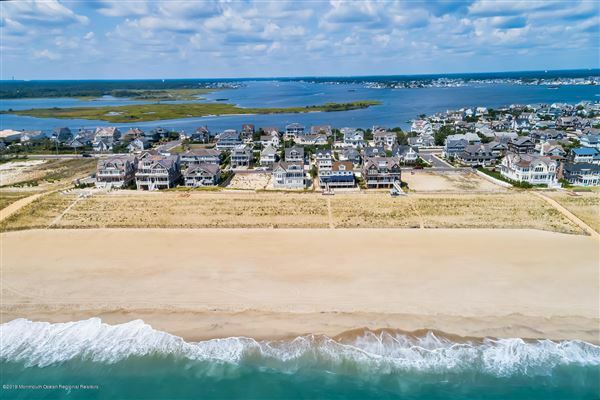 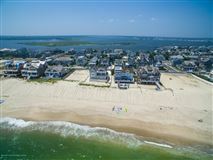 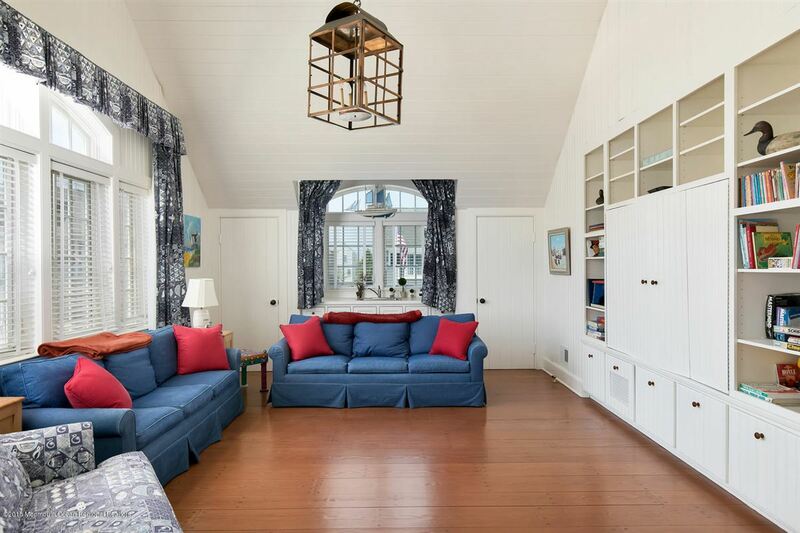 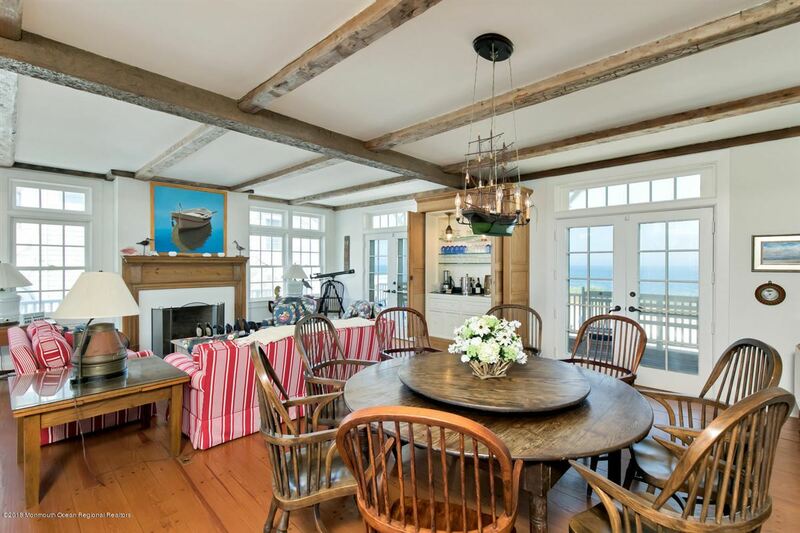 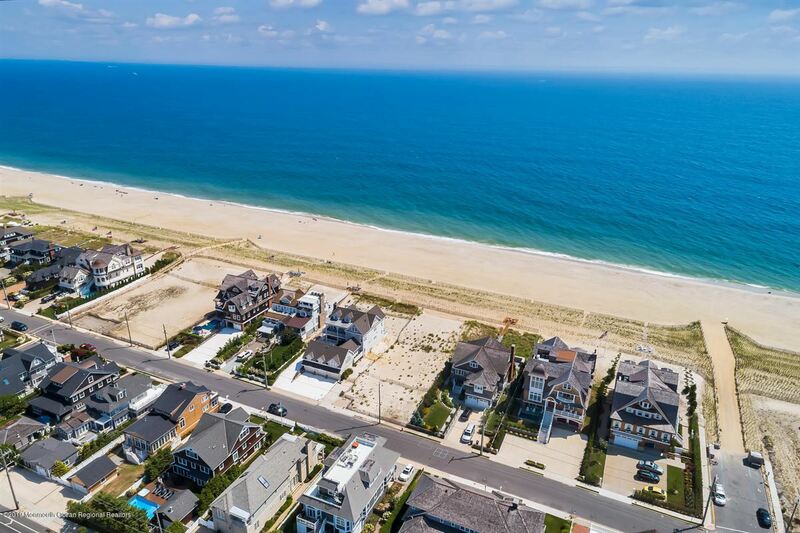 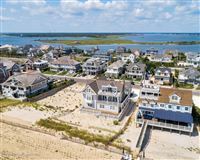 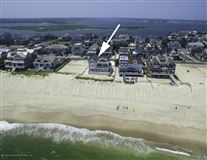 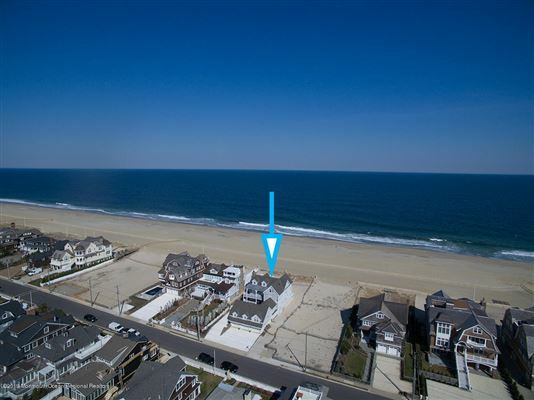 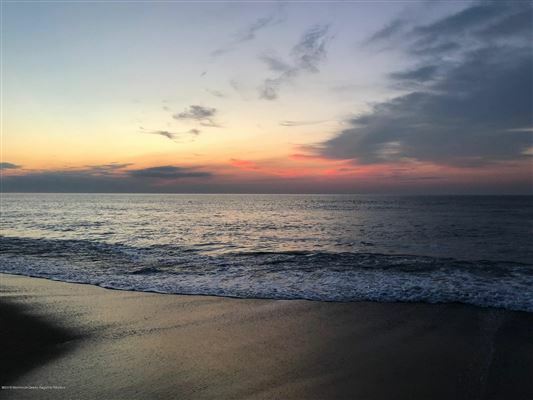 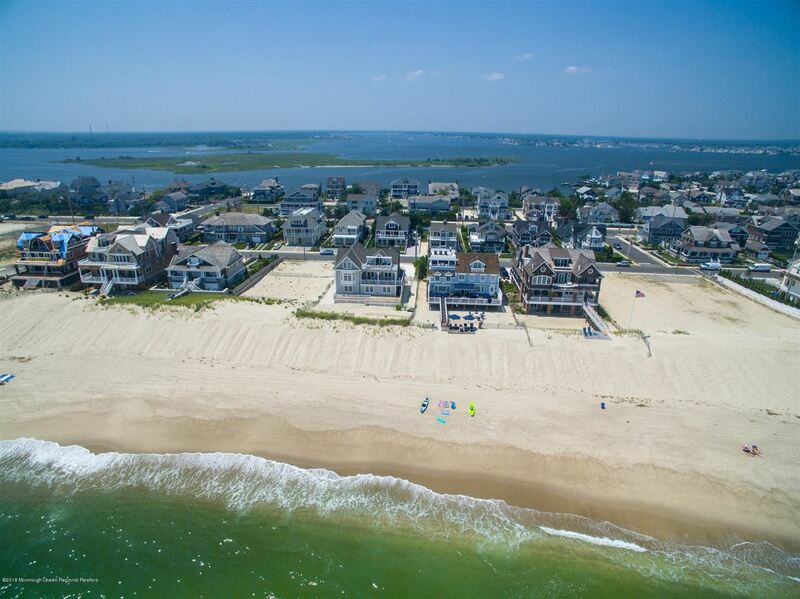 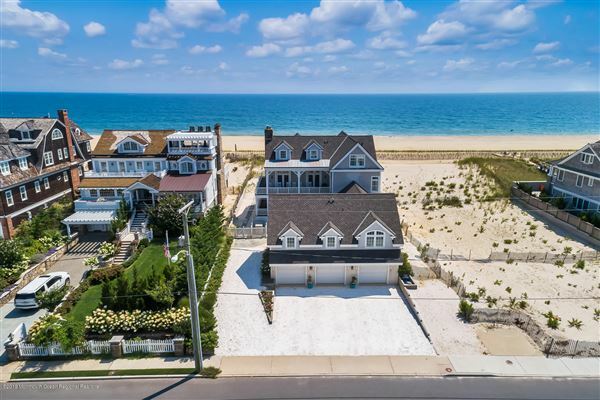 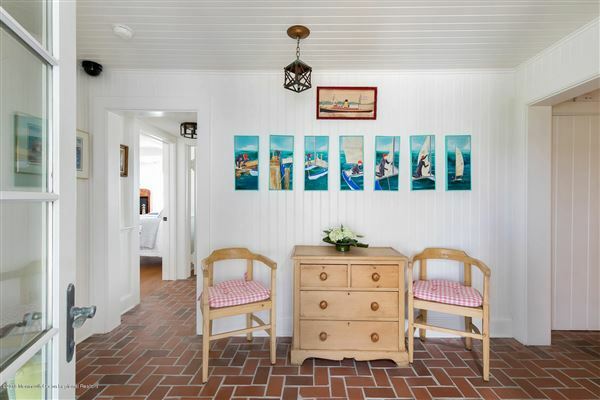 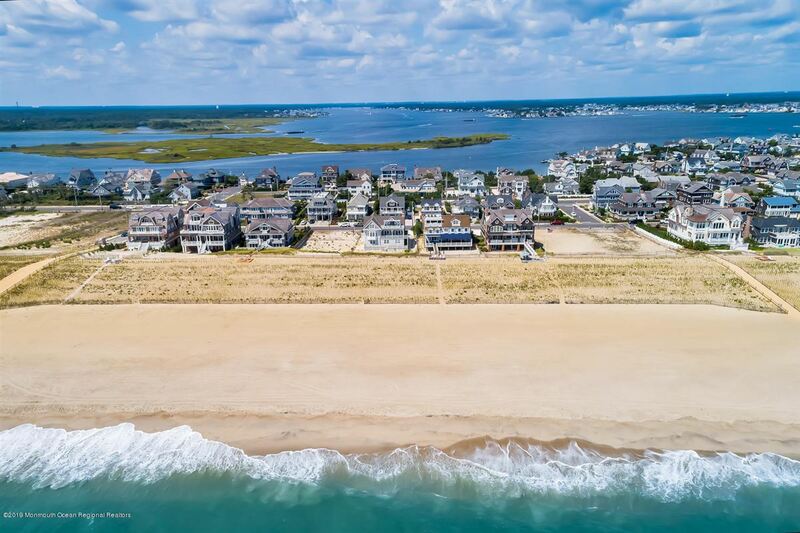 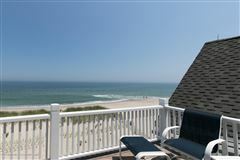 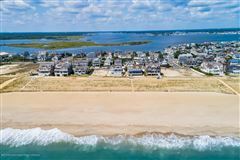 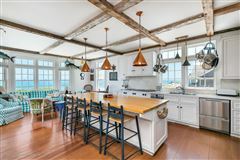 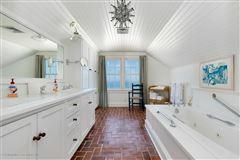 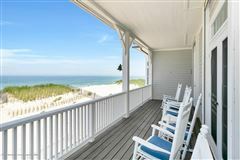 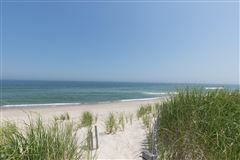 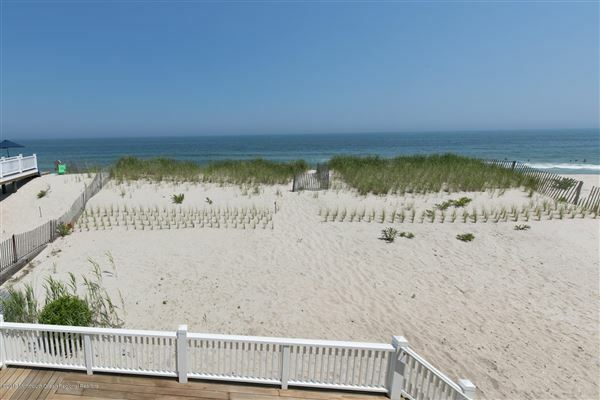 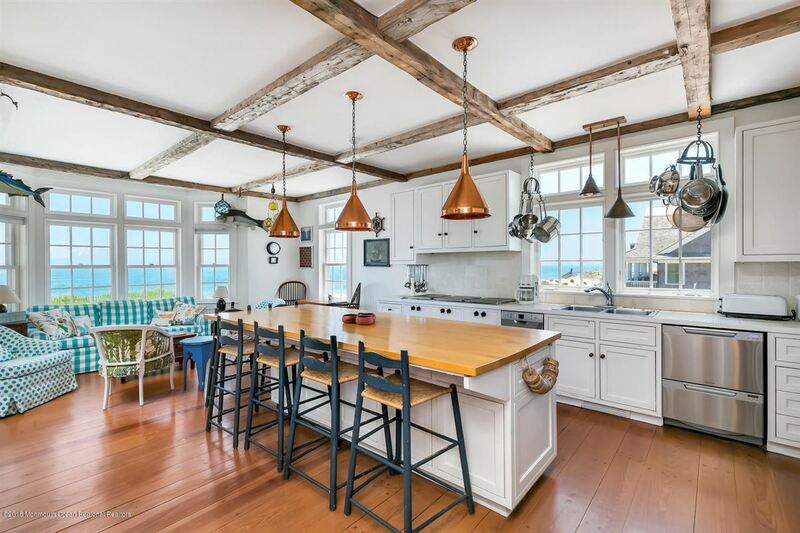 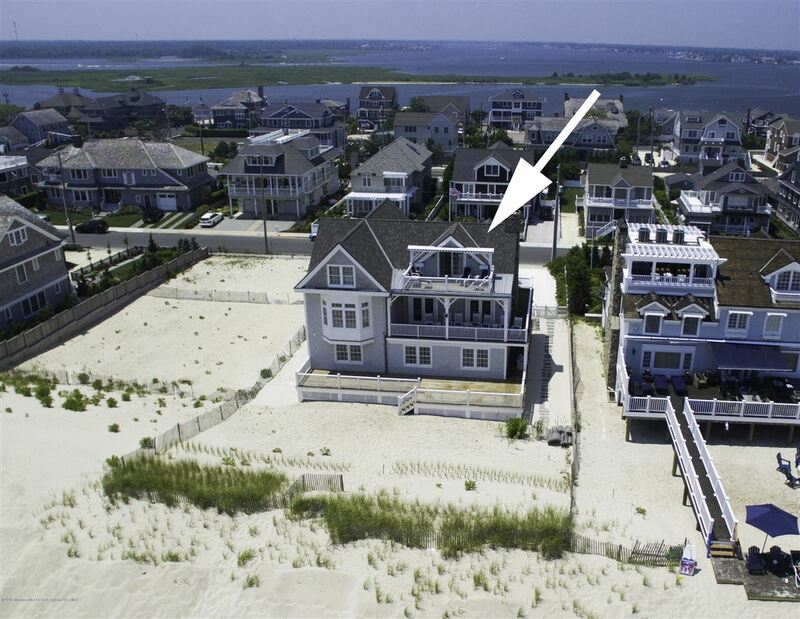 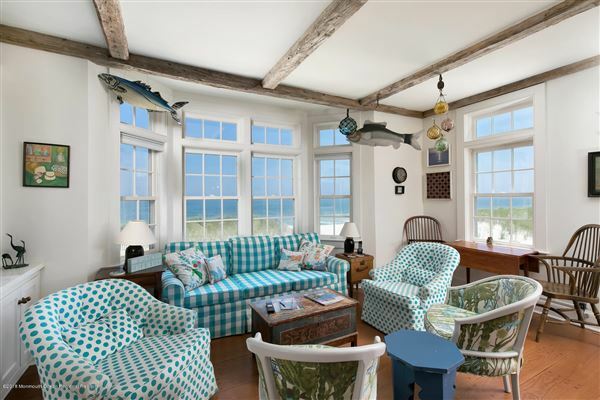 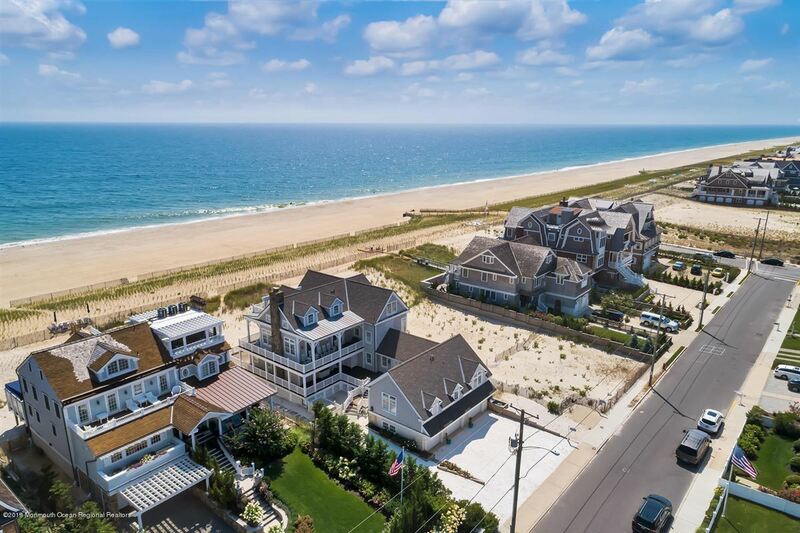 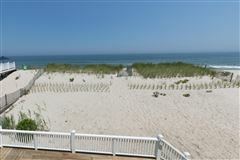 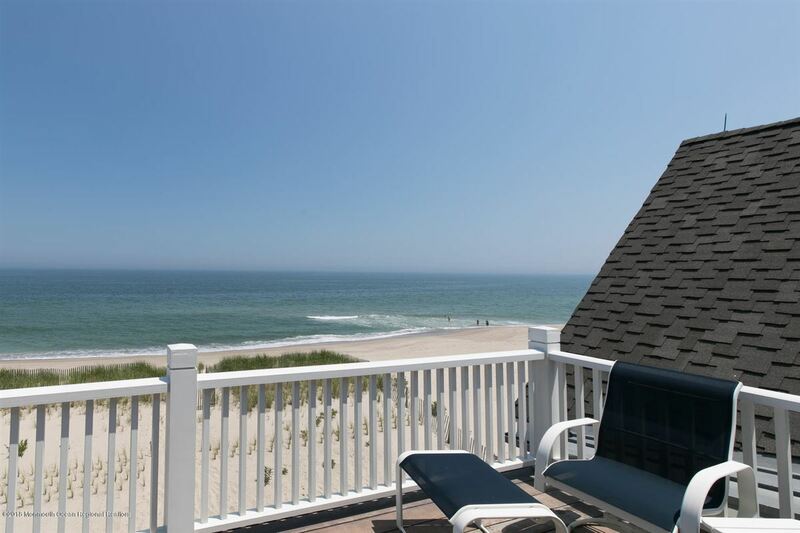 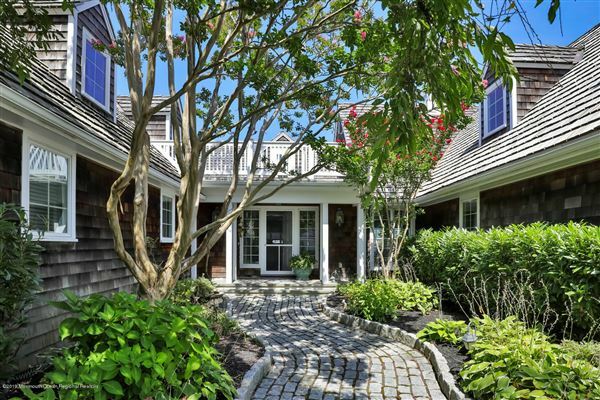 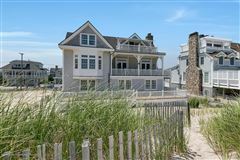 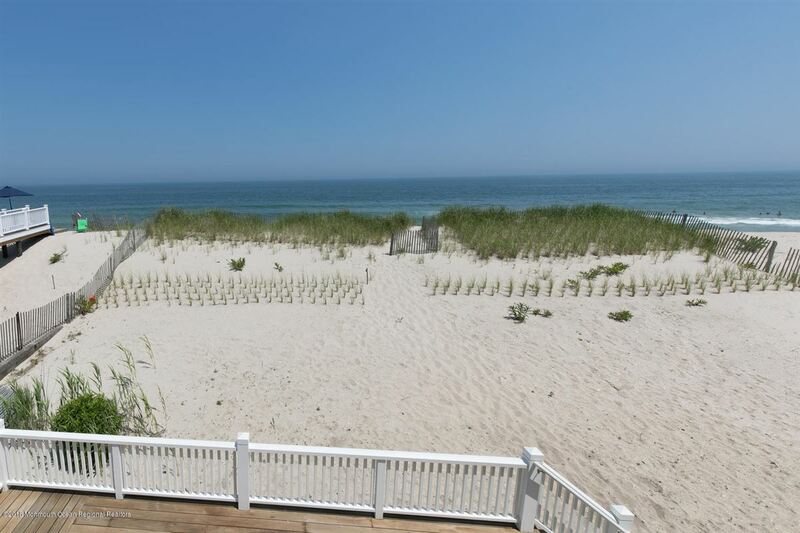 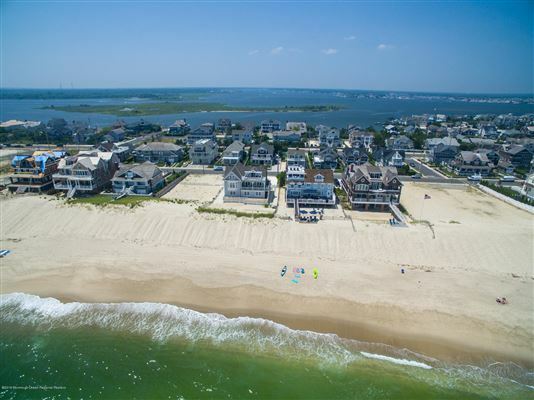 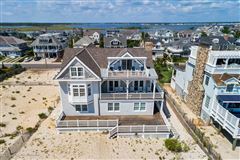 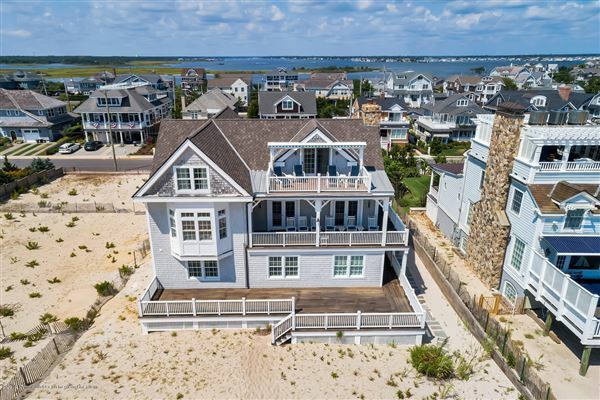 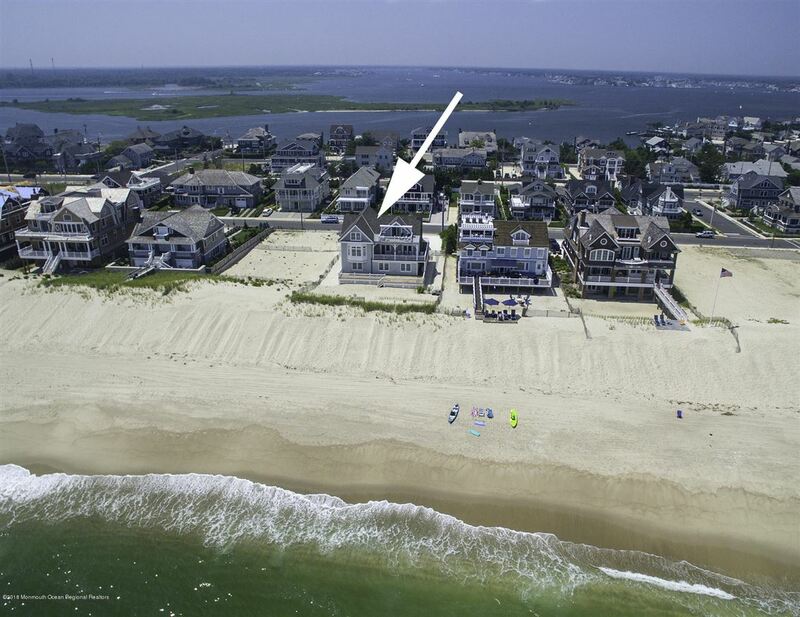 A captivating Mantoloking oceanfront retreat... 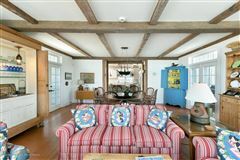 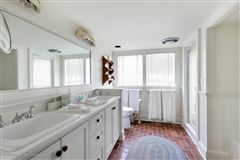 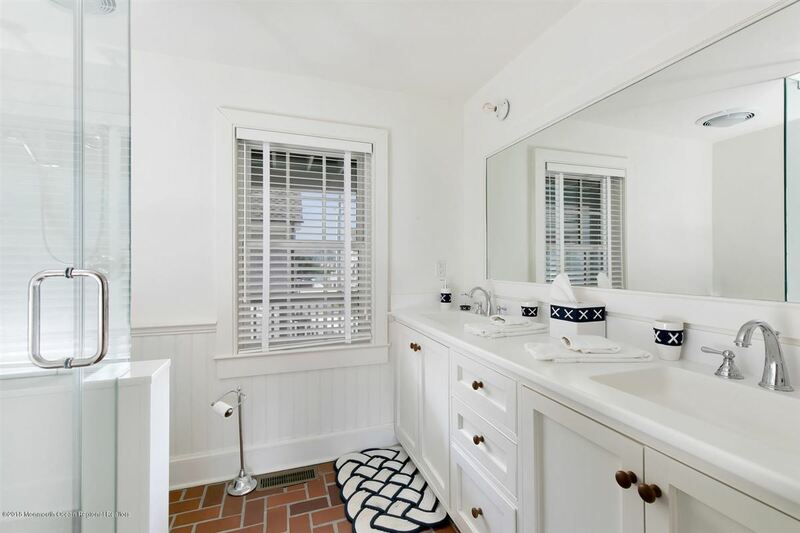 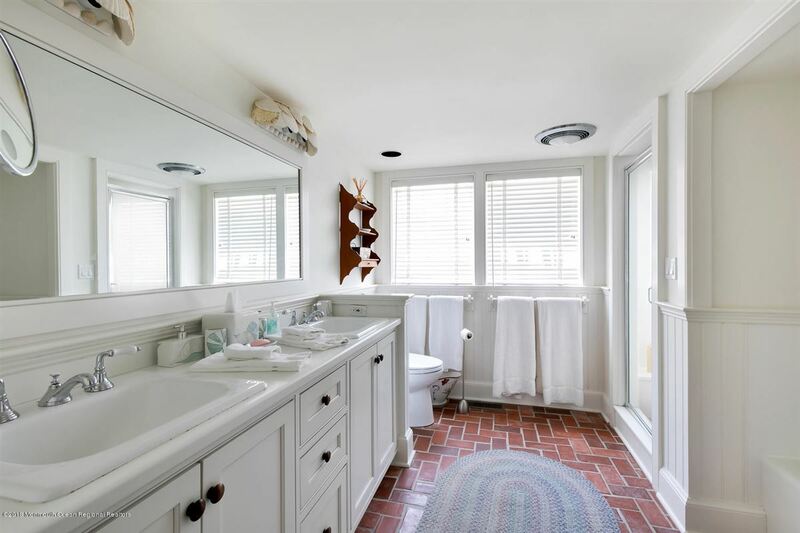 Relax and enjoy this picturesque home with your family or friends... 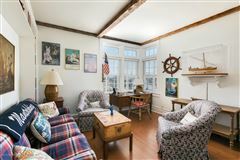 Ocean views from the main and upper level surround you. 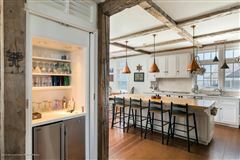 A modern kitchen overlooks the comfortable living and dining areas. 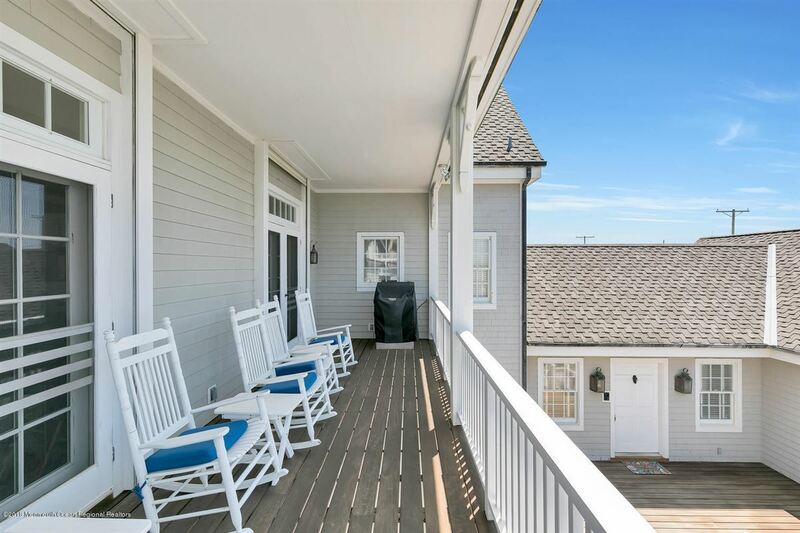 Wraparound porches encircle the home on two levels. 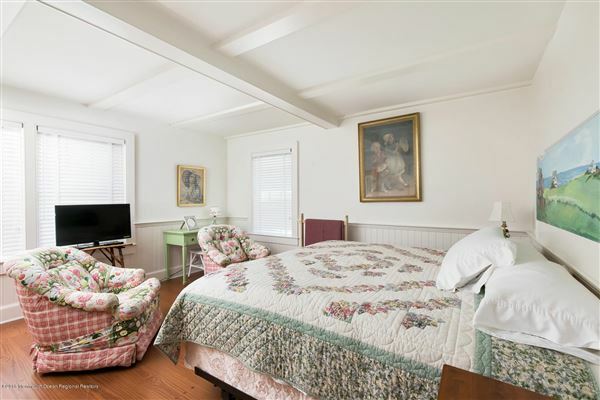 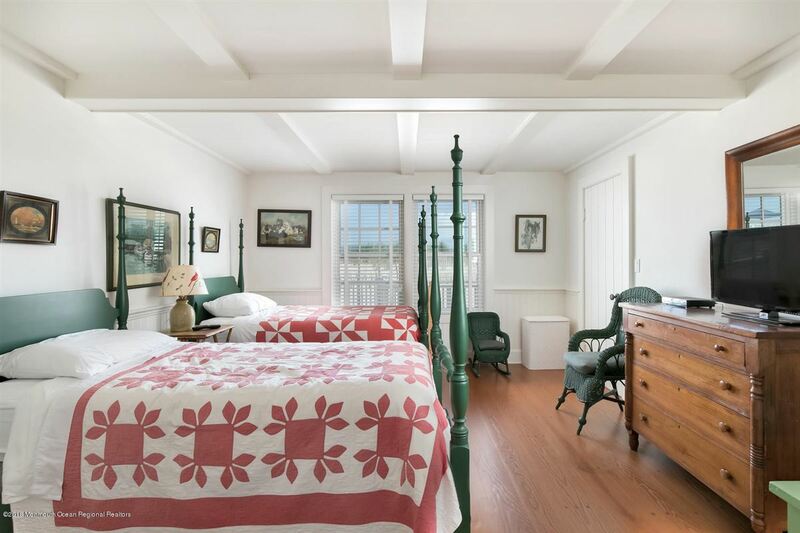 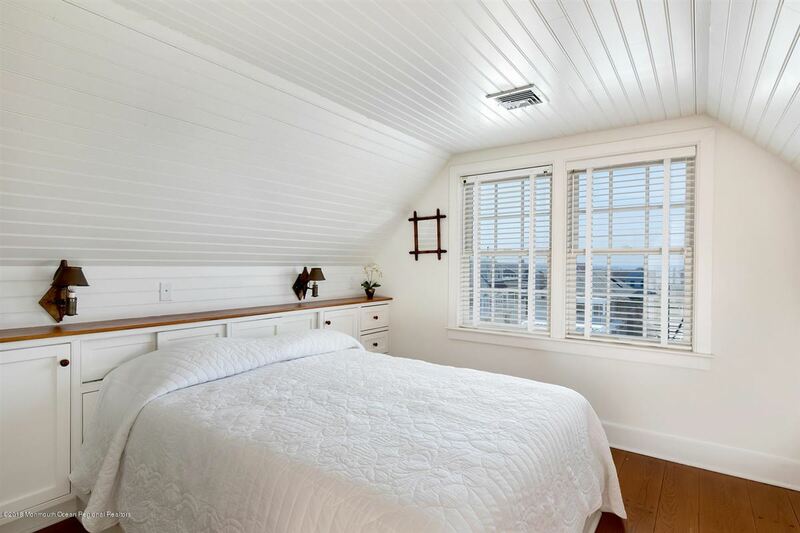 There are several bedroom suites, including a suite and great room above the attached three car garage. 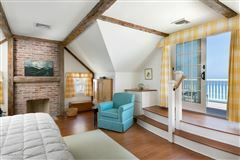 The third floor master suite offers a private balcony, and the hidden elevator serves all floors. 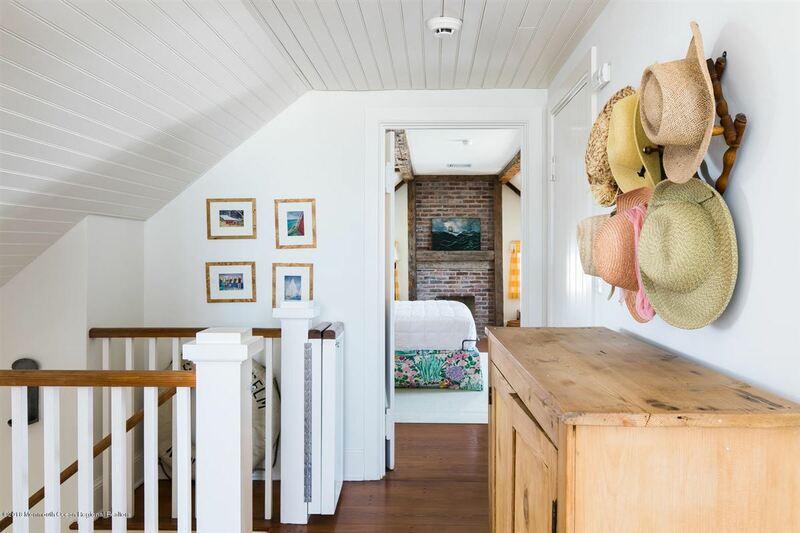 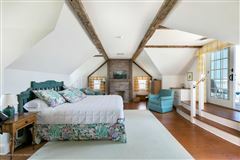 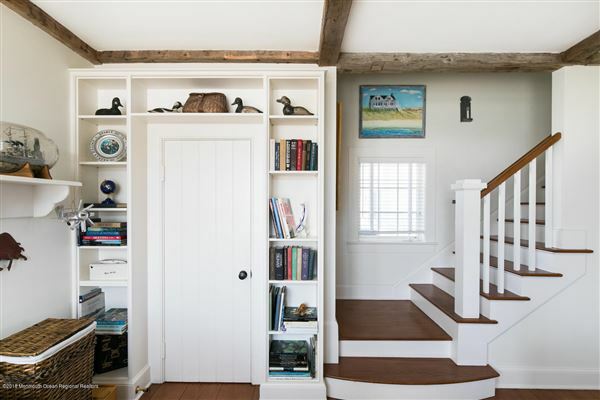 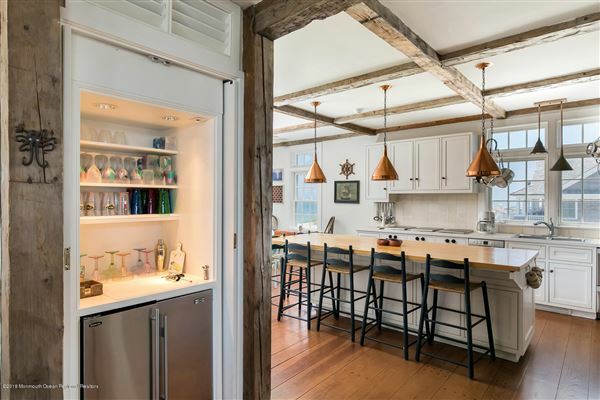 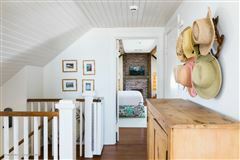 Special features such as fireplaces, multiple bar areas, and Vermont barn beams dating from 1888 can be found throughout the home... 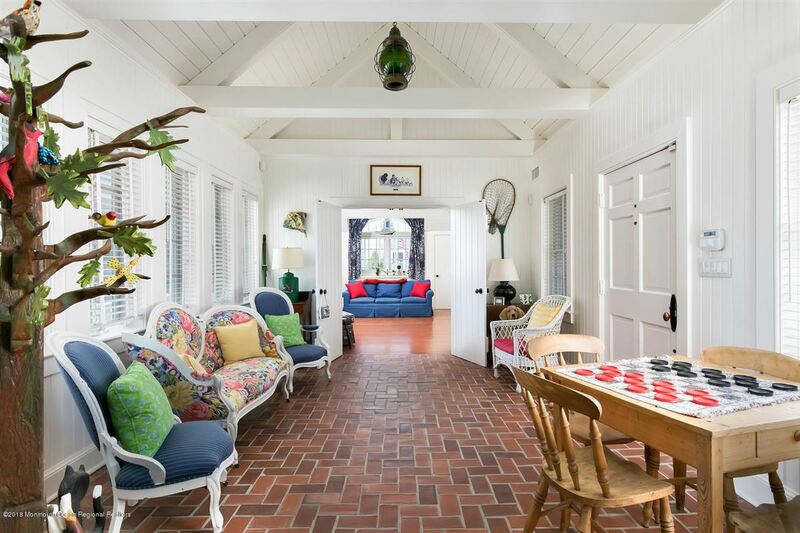 Mere words cannot describe how inviting this home is - you'll just have to see it for yourself.